ClearFlex is a transparent printable polyurethane flex, developed for eco-solvent or solvent inks. 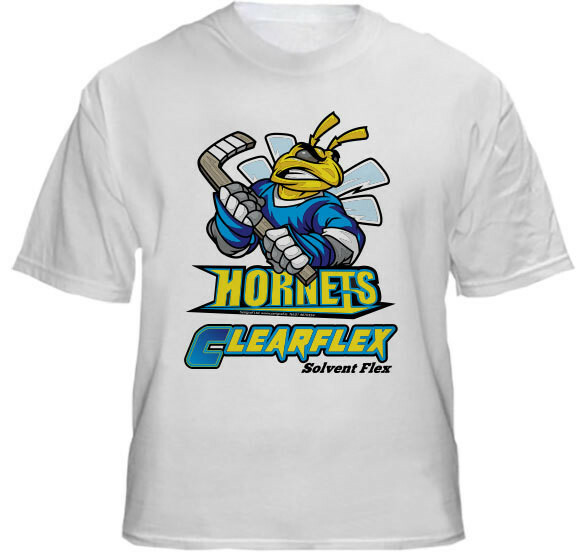 Extra light and stretchable, ClearFlex offers a great solution for all white and light colored fabrics. Once printed and applied ClearFlex is so thin and stretchable that it almost feels like a screen printed image. Mirrored printing for total protection. No application tape needed !